This course loosely follows the standard botany order from fifth grade Waldorf curriculums but students do not need to use a waldorf curriculum to enroll in this course. 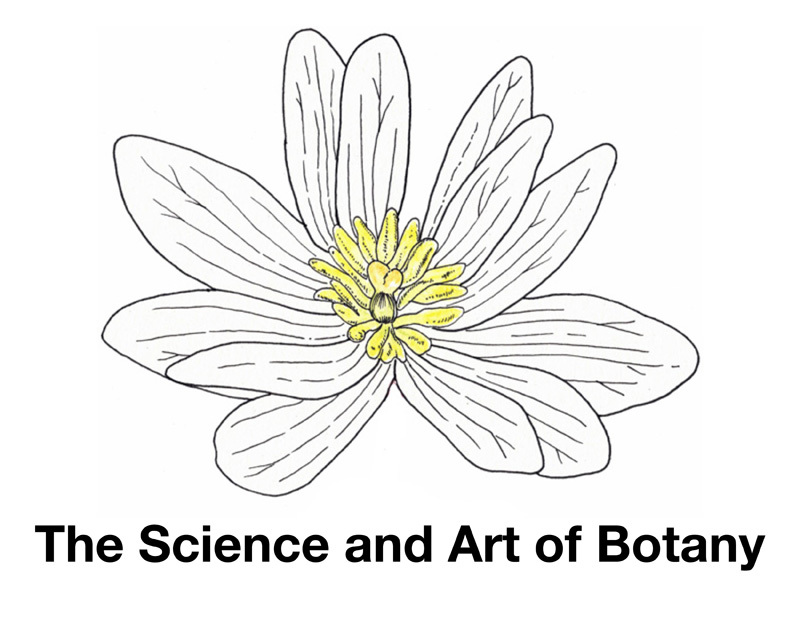 This course is for any student who is interested in learning a brief overview of botany and how to illustrate a variety of plants. While it is geared towards 10-13 year olds, older students will find it informative as well. This course is broken into 12 lessons with lesson 1 being an introduction to drawing which will build a foundation of drawing techniques that will be used throughout the rest of the course. Throughout the course we’ll go more in depth with learning botanical terms, plant families, genera and species as we work through each section. Lesson 4 – Algae can be found in local lakes and ponds. If you are fortunate enough to live near the ocean, gather some fresh seaweed! Lesson 5 – Search for lichens in a wooded location. It can be found on a variety of trees and often litters the ground after a windy or stormy day. Lesson 6 – Mosses are also found in the woods. Look on rocks, trunks and at the base of trees. Lesson 7 – Ferns can be found at your local nursery. Horsetail grows near streams and prefers damp and shaded locations. Lesson 8 – Look for pine cones in a local park, ideally, try to find some from different conifers: pine, spruce, fir for a variety. If possible, get a small branch from each tree as well. Lesson 10 – Find some interesting grasses that are preferably blooming or going to seed and have grown up tall. Ditches, unmown prairies, near the edges of farm fields are all good locations to search out grasses. Lesson 11 – Rose family flower (hawthorn, apple, rose, blackberry, raspberry, strawberry, etc.) Look for a wild rose that has 5 petals (as opposed to florist roses). Lesson 12 – A branch from a deciduous tree, ideally in your back yard or within walking distance so you can observe the tree after class. Extra bonus if the tree is blooming or fruiting!